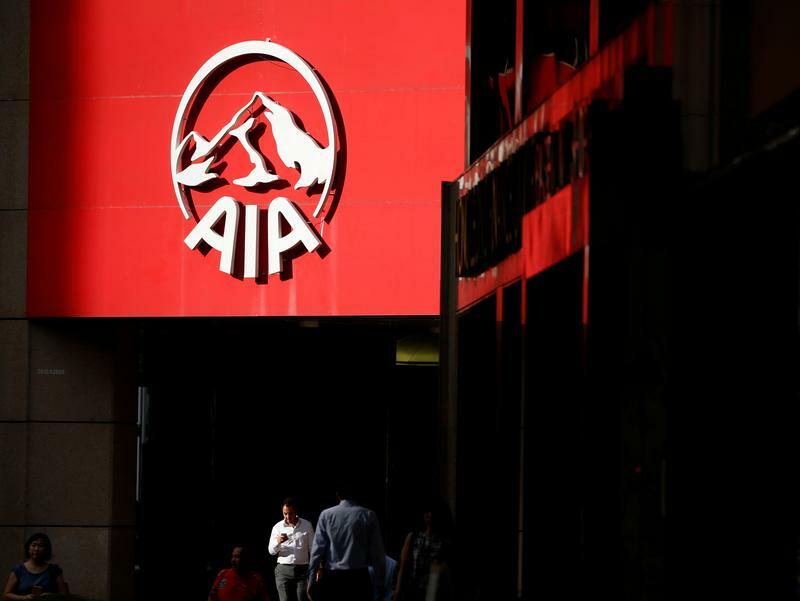 AIA Group on Feb. 27 reported a 28 percent rise in the value of new business, one of its preferred measures of growth. The Hong Kong-listed insurer said the figure topped $3.5 billion, in line with analyst estimates, for the financial year ended in November. Operating profit after tax, a gauge of profitability that is unaffected by swings in the value of AIA’s investment portfolio, rose 17 percent to $4.6 billion. The company lifted its total dividend for the year to HK$1 ($0.13) per share, a 17 percent increase. AIA shares rose 4 percent in morning trading in Hong Kong to HK$65.70 apiece. The company’s stock has risen 31 percent in the previous 12 months.